My POPSUGAR Must Have February box finally arrived! We got spoilers for this pretty early, although they did promise delivery by Valentine's Day. I was worried mine wouldn't arrive before I went out of town, but luckily it arrived today! Pretty pink tissue paper with info card included. Everything packaged, nice to see some bubble wrap instead of the worm paper. Everything that was included in February's box, more details below. 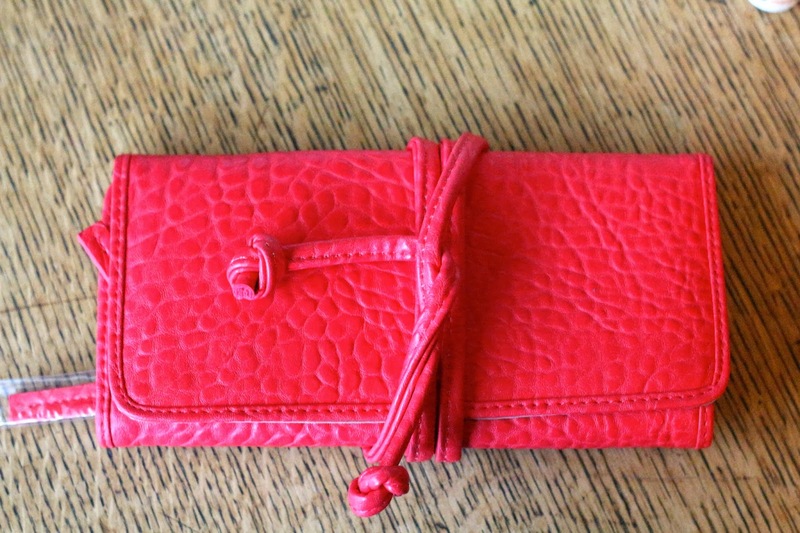 Gorjana Brooks Jewelry Roll – ($45) I have exactly 2 pieces of jewelry that I wear all the time, so I am a little disappointed that the big ticket item in this box is something I can't use. I might try swapping it. Gorjana & Griffin Gift Card - ($25) Sadly, this can't be combined with any other offers (of course), meaning to get something I actually like, I'll have to spend another $15-20. Pretty disappointed in that, I wish they would have just sent use jewelry. 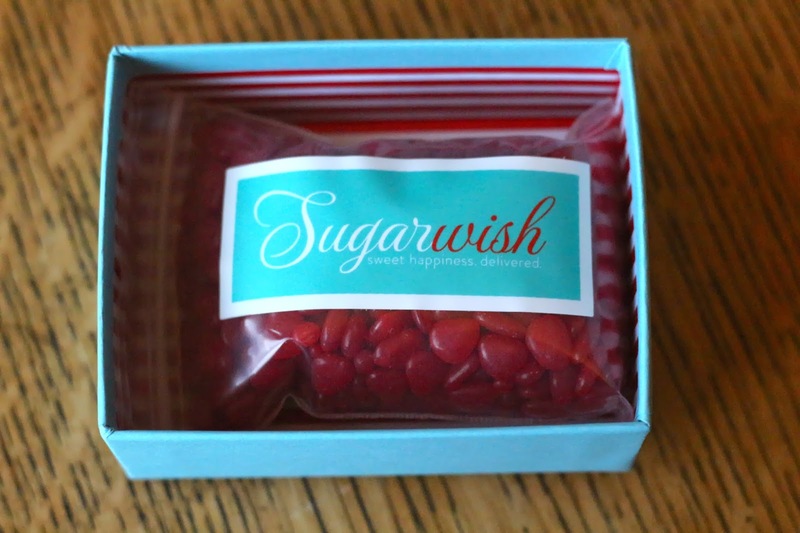 SugarWish Candy – ($6) - Cinnamon candy is something I actually enjoy, but never buy for myself, so I was glad to receive these cinnamon hearts! 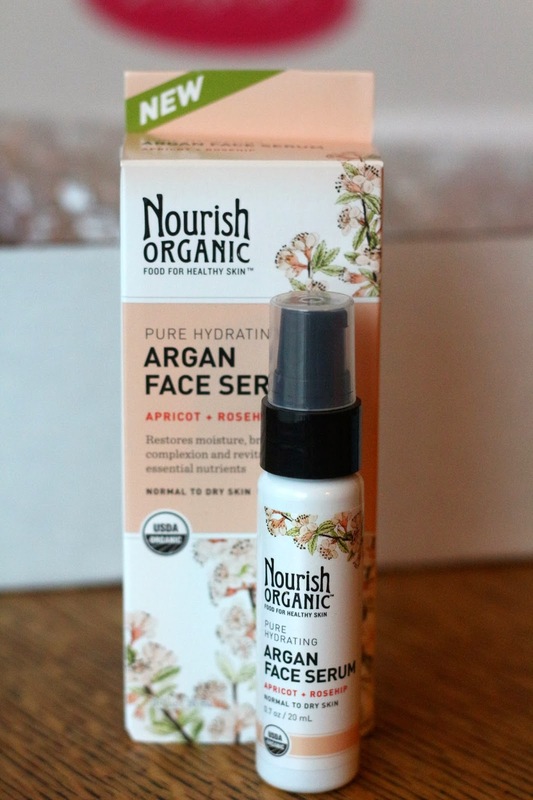 Nourish Organic Argan Face Serum – ($24) I loved their moisturizer I received in my January Ipsy bag, so I'm excited to try this too. K Hall Peony Candle Tin – ($11) I don't have any candles, and this one smells like roses! 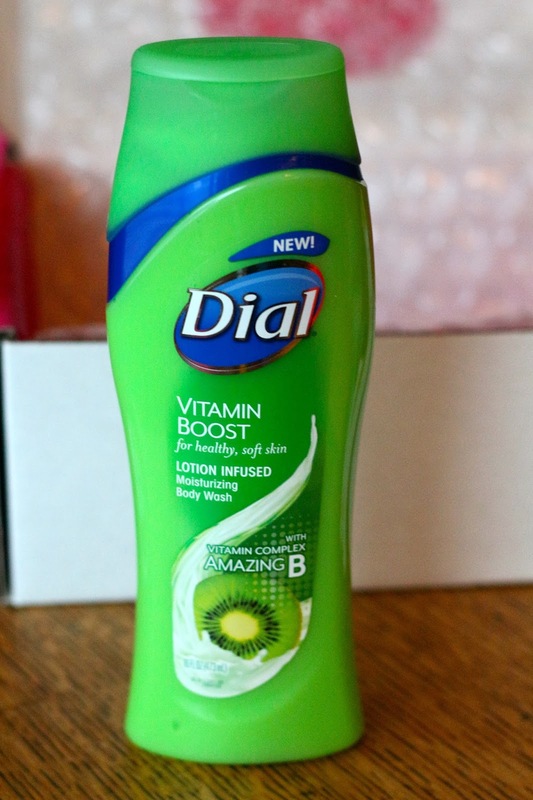 Dial Vitamin Boost Body Wash – ($3) Everyone was very unhappy with this body wash being included in their box, but I could always use body wash. Nice to have some stock piled up so I don't have to worry about buying it for a while. This was the "extra" and I'm betting Dial probably sponsored the 50% off deal we had for this month. NCLA Nail Polish in Rodeo Drive Royalty – ($16) This is a nice dark red, always good to have a staple color like this on hand. ModelCo Lip Duo – Lipstick and Lipgloss – ($16) This is a lipgloss on one end, and lipstick on the other. Very flattering colors, look great apart or together. And it smells delicious too! 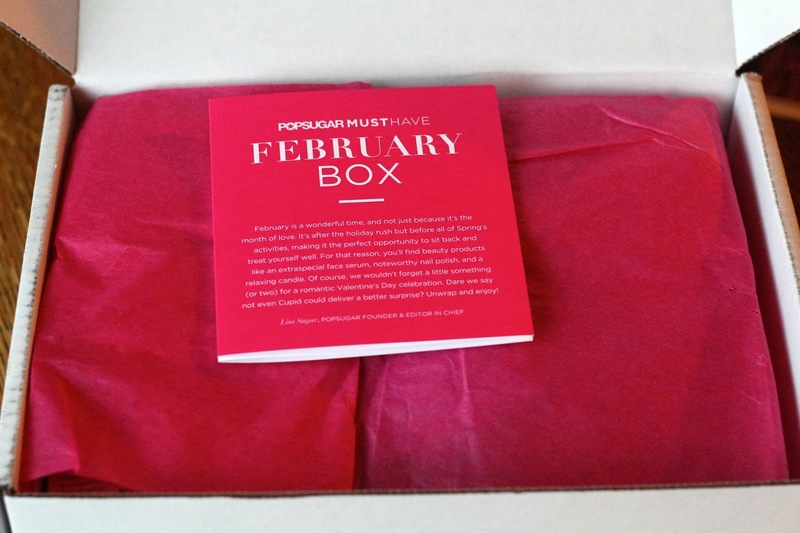 I liked February's POPSUGAR Must Have box, although I am happy I didn't pay the full $40 for it. I got this box for $20 and it was worth $146 including the gift card! The value was totally there this month, but I'm a little disappointed the big ticket item wasn't my thing. 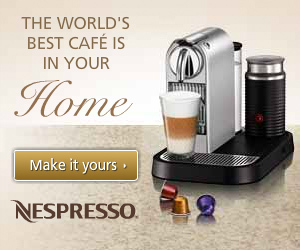 But, I'm sure I can probably swap it, and the rest of the stuff I'll definitely use! 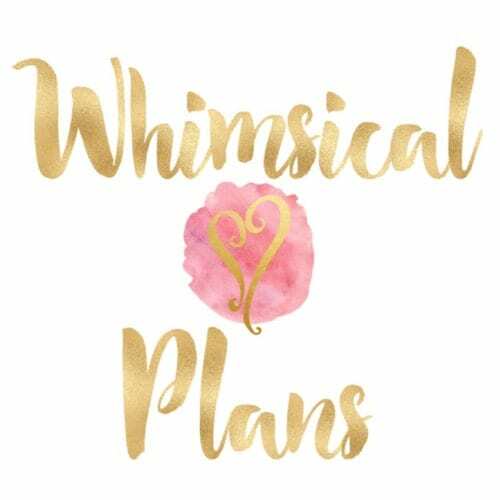 If you would like to sign up for POPSUGAR Must Have, you can click here, and enter code BOX10 to get your first monthly box for $10 off! 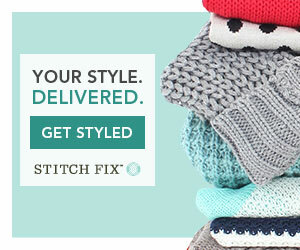 You can get on the waiting list for February's box, or start with March's box. 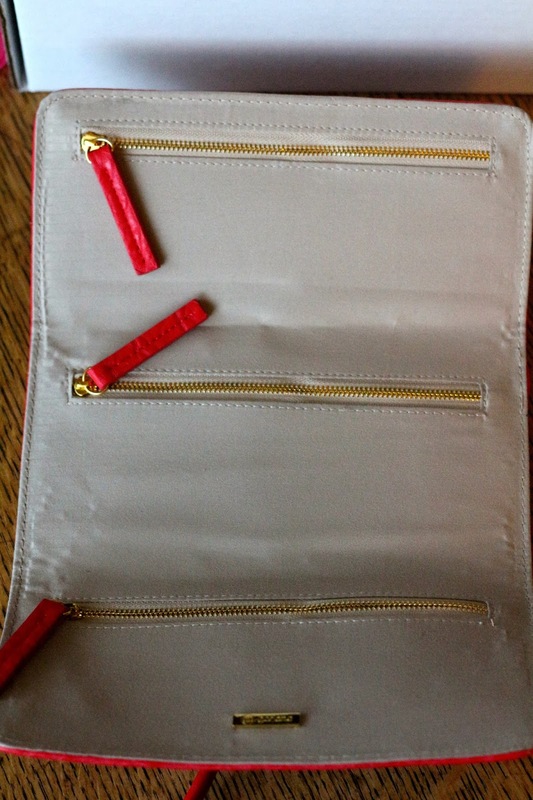 What did you think of this month's POPSUGAR Must Have box? I thought the same thing about the body wash--I read a lot of negative comments about it, but it was considered an "extra", so I was fine with it. It smells good. It's not like we received it in place of a higher value item. It's just Dial trying to get a new product into people's hands. Yep, I remember the days in college where if I ran out of shampoo, conditioner, body wash, all at the same time it was sometimes a financial burden to get all of those necessary products. I'll happily stock pile body wash if it means I get to skip the trip to the store now.